Spring may not have arrived yet but summer’s already heating up at cottages.com! With plenty of people reserving this year’s getaways, we thought we would highlight a few UK hot-spots that are currently trending for this summer. Find plenty more summer escapes on cottages.com. Often described as ‘Scotland in miniature’, The Isle of Arran offers a simply stunning experience with high peaks and low-lying seascapes. A walkers’ paradise, you can circle the isle on the 100 kilometre Arran Coastal Way circular trail. 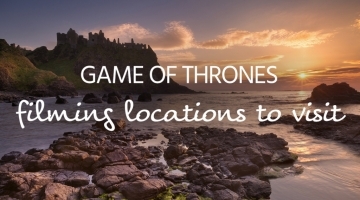 There are beautiful beaches, golf courses and more – it’s a scenic Scottish paradise! Access is by two ferry terminals on the mainland. You can also get over on a paddle steamer in the summer. The warmest season also offers boat trips to the neighbouring Holy Isle and a lot of events for all the family. With Skye and Cumbrae currently very popular, there’s no better place for a scenic Scottish summer. 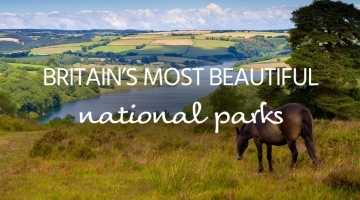 Britain’s stunning South West needs little introduction. So popular is this stunning region that we’ve added lots of new properties down there. 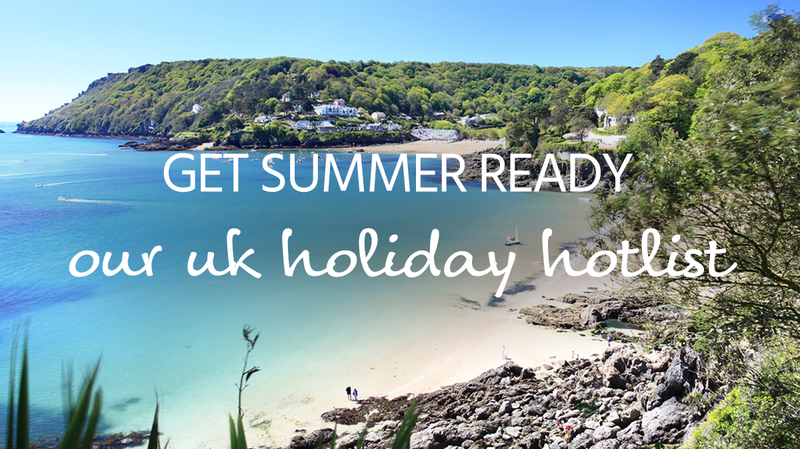 Cornwall, Devon, Dorset, Somerset – each one offers something unique and beautiful to visitors. Scenic seaside, amazing inland areas and loads of attractions, both man-made and natural, await. Though the region is always really popular, we still have lots of availability and some amazing new properties down there. Find coastal getaways, country houses, modern apartments, gorgeous group getaways and lots more summer homes in the South West. The Festival and Fringe may be the big tickets for summer in the city, but head out of Edinburgh and you have plenty of peaceful and perfect surroundings to explore. The golden sands of Portobello beach lie just 5 miles from the centre, perfect for a summer stroll by the sea. If you’re looking for more active pursuits then you can head to the Pentlands Hills south of the city, climb the iconic Arthur’s Seat, get lost in the countryside or play golf on the coast. With the urbane charms of Edinburgh itself, this is a wonderfully varied summer destination that is proving really popular for summer. A winning mix of countryside, seaside and stunning properties, summer is an incredibly popular time to visit Norfolk. 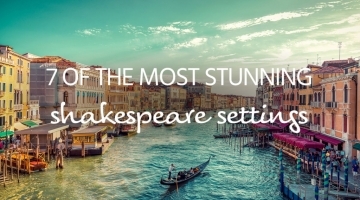 And with so many stunning locations, it’s easy to escape the crowds. Explore stunning swathes of sand, seaside resorts like Great Yarmouth and Cromer, open houses and amazing family attractions and activities. There’s an equal amount of choice amongst our cottages. Choose from big group escapes, gorgeous gardens and awesome extras like swimming pools, hot tubs and home cinemas. So much so that you don’t need to leave your property to have an amazing summer escape! Regular recipients of Britain’s best beach awards; beloved by surfers and swimmers, rock-poolers and relaxers, South West Wales welcomes holidaymakers all year round. But as enticing as it is in spring, autumn and winter, summer is when it really comes to life. You can surf the Pembrokeshire coast, potter about the tranquil town of Tenby, explore coastal paths, visit castles and generally have an amazing time. If you’re looking for summer luxury then look no further than Lincolnshire. Over 90% of our Lincolnshire holiday homes hold ratings of 4 or 5 stars, and with so many of the area’s eateries featuring in the 2019 Michelin Guide, there’s no better place to live the high life! Lincolnshire itself offers a stunning summer playground with beautiful beaches and loads of family activities and attractions to enjoy, including theme parks and more. Lincoln itself is a perfect place to explore if the temperature cools – with plenty to entertain all ages and interests.